Join us from 11:30 for our Business Lunch where we enjoy a lovely lunch, an inspiring business talk and quality networking with other like-minded executives and entrepreneurs. Connecting, supporting and empowering Business Women. 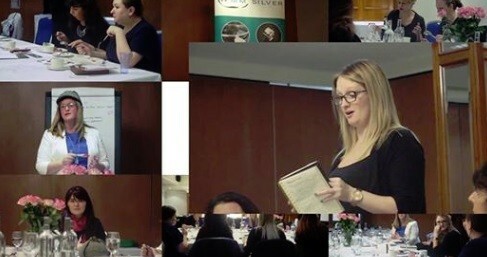 Join us for our Connect Business Lunches and Mastermind Boardroom across the UK.